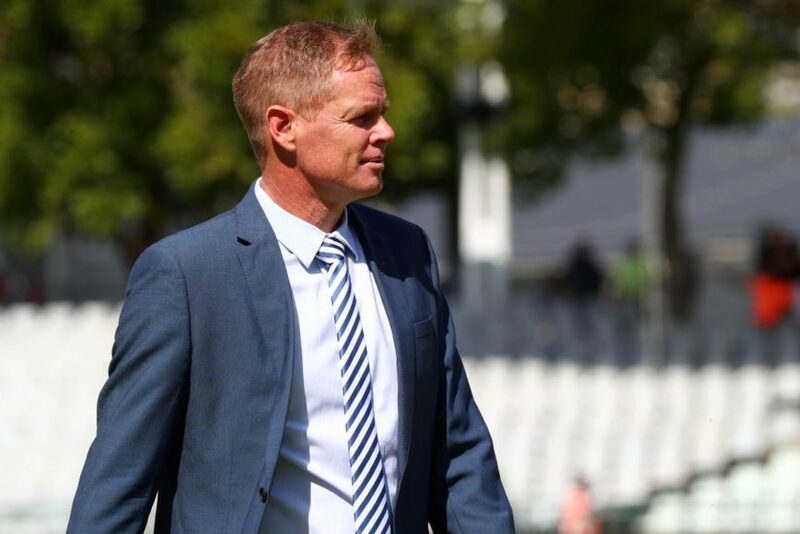 Former South Africa captain Shaun Pollock predicts that India and England will be the firm favourites to lift the title this year. Shaun who played four world cup for the Proteas also said that six out of ten participating teams stand a chance to be a tough competitor in the marquee event. “There are only 10 teams and each team played each other before the semi-finals, but I think there will only be about six teams capable of really competing for the trophy,” Pollock told the media, as per inputs from Sport24. Pollock feels Afghanistan, Sri Lanka, Bangladesh and West Indies will not go the distance in the world cup. While India, South Africa, England, Pakistan, New Zealand and Australia will compete for the top prize. “Australia struggled recently but I believe the return of Steve Smith and David Warner will make a big difference. 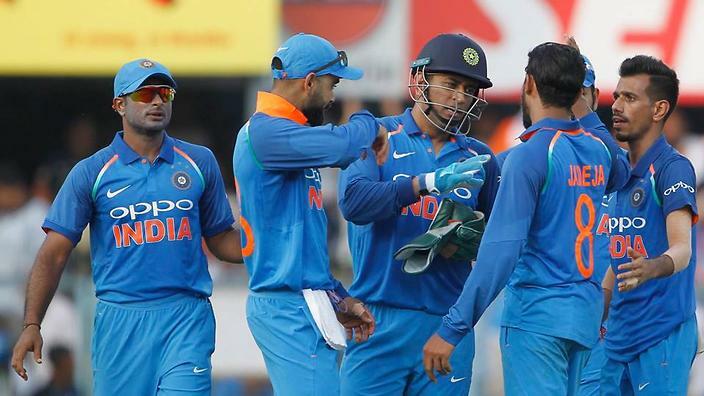 New Zealand are currently playing good cricket but I do think India and England are the favourites to win the event,” Pollock said.